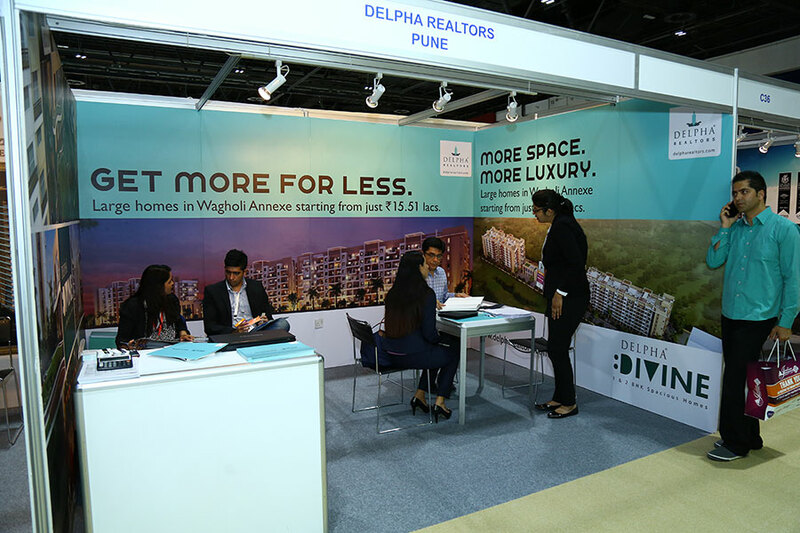 Property Solutions Pune had participated in India Property Show, Dubai organised by Sumansa Exhibitions showcasing Delpha Divine Project held on 11th, 12th and 13th June, 2015. 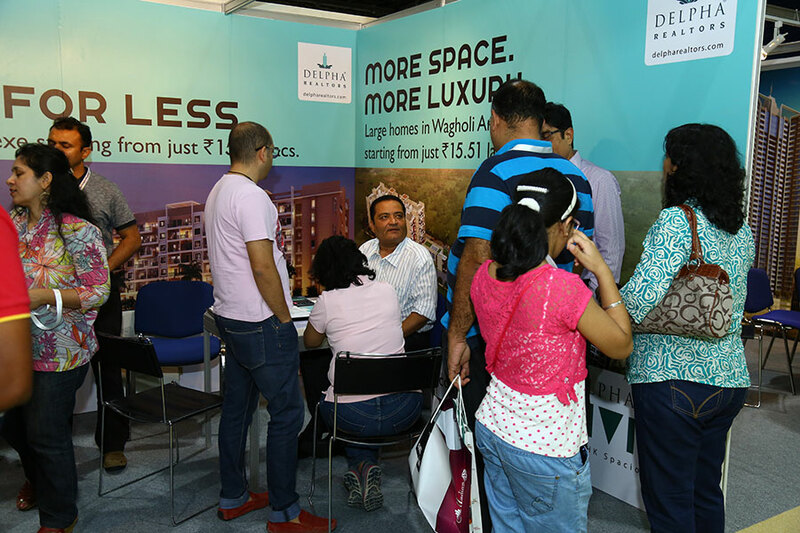 The overall event was a big success for us. 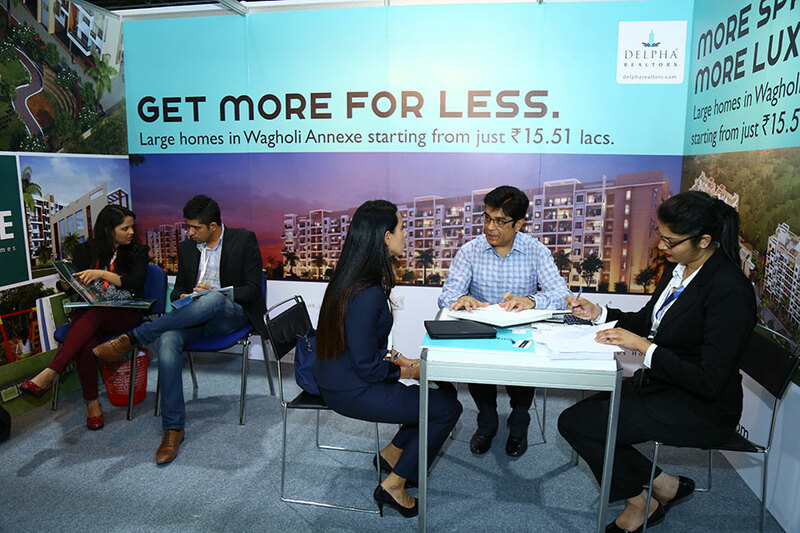 The event witnessed high proportion of enthusiastic end users and huge demand in international market. 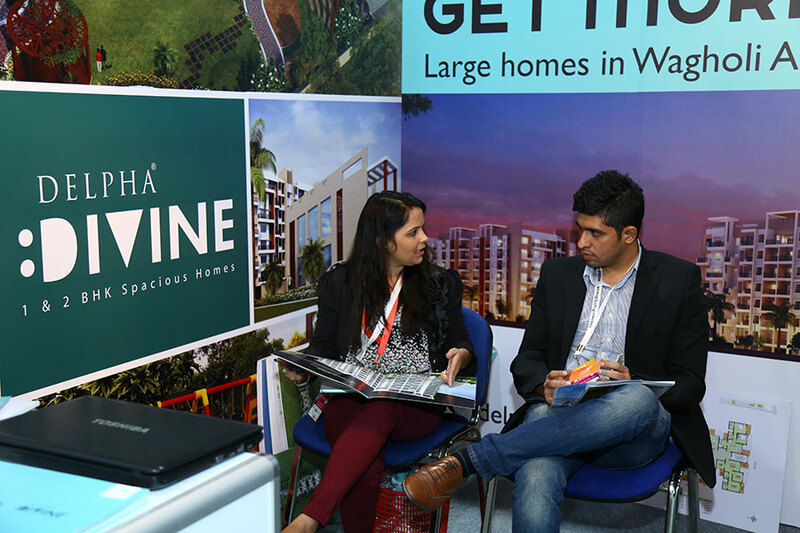 This was our first experience in global market and it has been a pleasure to meet NRI investors. 2. Third Edition of ‘STAR PARTENER MEET’ by Magic Bricks. Property Solutions was felicitated with the ‘Top Star Partner Award’ at ‘STAR PARTNER MEET’ at The Hotel O on 21st August, 2018. 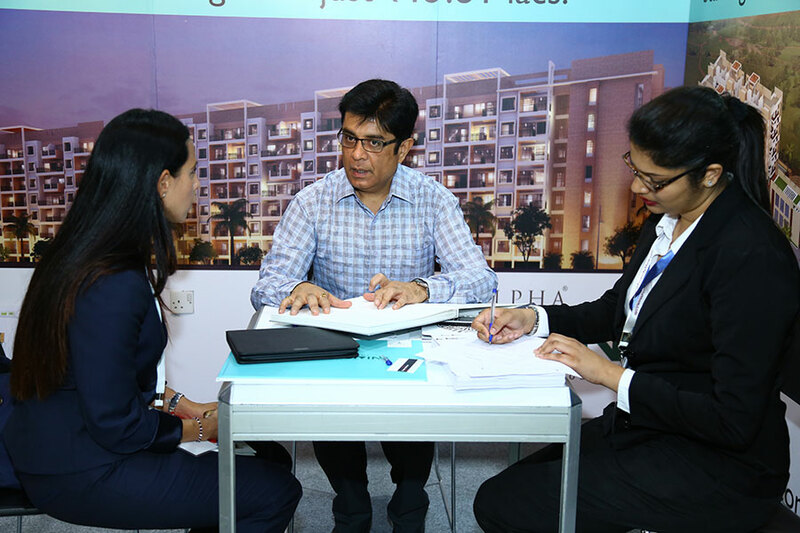 The event was graced by the presence of top Realtors of Pune, along with the eminent panelist, who discussed contemporary issues in the market and also the journey of Realtors over the past decade.